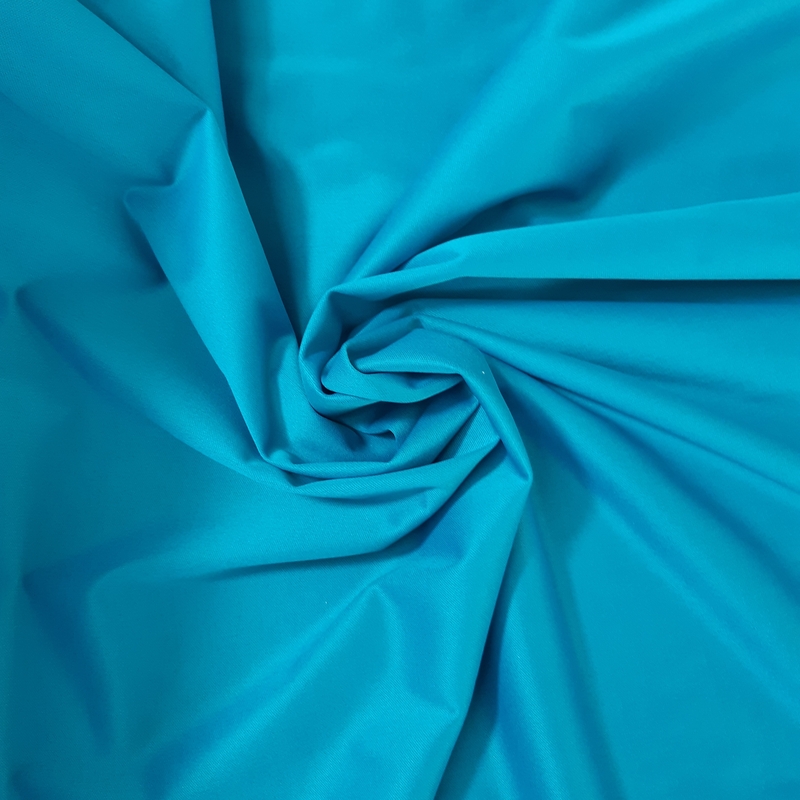 Polyurethane Laminated (PUL) fabric. Price is quoted per meter. Description: Polyurethane Laminated fabric (PUL) is a breathable waterproof fabric. It is soft, stretchy and pliable with a smooth knit on one side and a wipeable surface on the other side. Product uses: Cloth diaper waterproofing, cloth menstrual pad waterproofing, bibs, changing mats, mattress protectors, raincoats, wet bags etc. 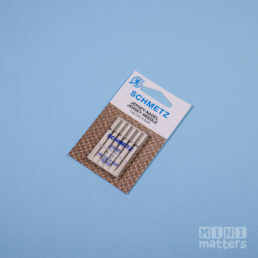 Sewing Recommendations: Thin ballpoint needle, 100% polyester thread, walking foot recommended but optional, sew with laminated side facing down wherever possible. Quantity Information: Quantity = number of continuous meters. All cut lengths are sent as continuous meters and bulk cuts are sent in continuous meters up to 10 meter lengths. Care Instructions: Cold wash up to 30 deg C, do not bleach. No tumble drying, line dry out of direct sunlight. Warranty Information: All fabrics (especially natural fiber fabrics) may have small holes, marks or flaws in the fabric. These are out of our control, however we send extra meterage to make up for the defect. Fabric Rolls may contain seams where two ends of the fabric are sewn or taped together or marks which can be easily washed away. 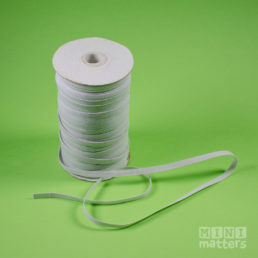 We always give extra meterage for seam & damage allowances. 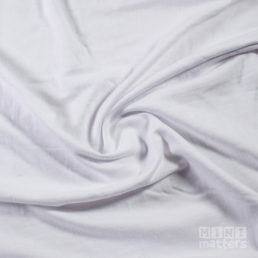 Light Colored fabrics may have some dirty marks, especially along the selvages due to transportation. 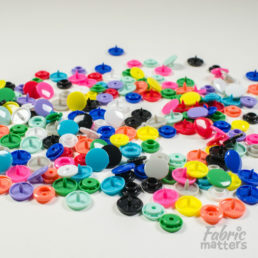 These should wash right up and not affect the function of your fabric. Laminated fabrics may have some loose membrane along the selvages, this will not affect the function of your fabric.